One of the things I enjoy the most about writing this pretty little blog is bringing you things that will help you simplify your wedding planning process. 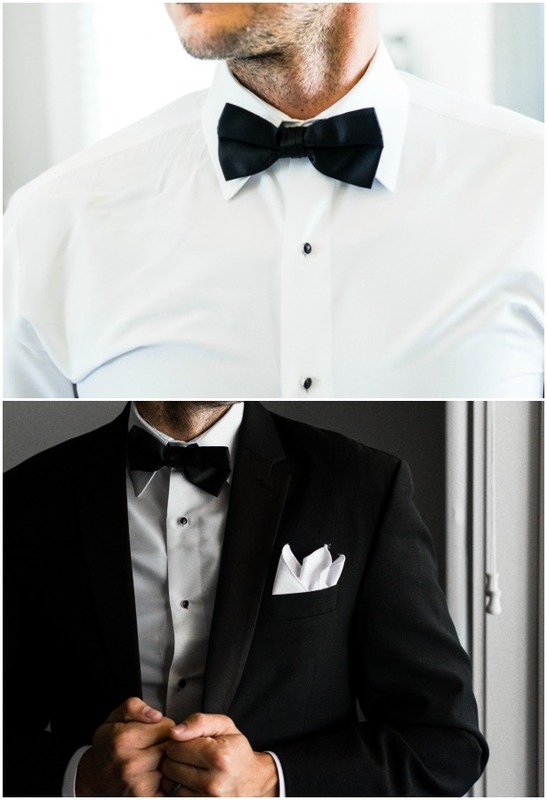 And today, I’m bringing you a game changer idea that will make you rethink tuxedo rental. With an easy and stress-free rental process that is all done online, Menguin offers modern and stylish tuxedos and suits in a variety of colors, fits and fabrics – the solution to all your groomsmen attire needs! Th entire process takes 10 minutes. First, you choose your fave look from their draper collection of tuxedos and suits. And then you customize it with accessories available in hundreds of colors, all from the comfort of your couch. You can even request free swatches of any of the tuxes, suits or accessory colors to make sure you choose the right look. Ladies, let me tell you from personal experience: getting the groom look you and your fiancé want sometimes is next to impossible, specially when you live in a small city. When I was planning my wedding, my now-husband had to travel to a city near-by to rent the tux he was looking for. We had to make a trip for fitting, a trip to pickup the tux, and then after the wedding, there was one more trip to return the tuxedo. Such a hassle! 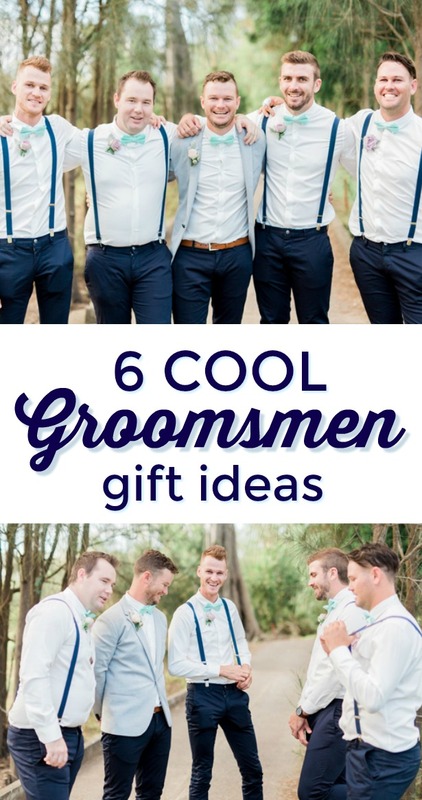 And don’t even get me started with the groomsmen rentals —a total nightmare! I wish we had something like Menguin back then! Menguin is perfect not only for grooms in small cities, but for groomsmen spread across the country without access to the same store — everyone will have the same tux no matter where they live. So what are you waiting for? Head to Menguin.com and take advantage of best online tuxedo solution out there! With the largest inventory in the US, 6 national distribution centers and 24-7 customer service Menguin is the new way to rent a tux! And be sure to check Menguin’s Pinterest Board for tons of wedding ideas + inspiration with a dash of groom’s fashion. And please don’t fail to check out their mission to save penguins and clean up the oceans. Yup, with Menguin you simplify your wedding planning in a very stylish way, while you save the world — a total win-win!